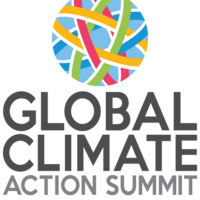 Attend LMU's on-campus event to learn about the Global Climate Action Summit taking place September 12-14th in San Francisco, the Sustainable Development Goals, Energy Upgrade California (EUC), and how you can advocate for climate action. Speakers include Dr. Cristina Tirado (LMU Environmental Science), Dr. Eric Strauss (LMU Center for Urban Resilience, LMU Biology), representatives from EUC, Green LMU, and students who are leading the way forward on sustainable lifestyles. A networking dinner will follow the program.